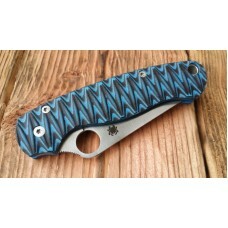 Custome scales Marabou, for Spyderco Yojimbo 2 knifeSpacer sold separatli.Price 10 usd..
Custome scales, handles 3D Line, for Spyderco Paramlitary 2 knifeHibrid CF..
Custome scales, handles 3D Classic, for Spyderco Paramlitary 2 knifeCollored Hib..
Custome Scales, Grand Line Carbon Fiber for Spyderco Para 3 knife..
Custome Scales, Grand Line for Spyderco Para 3 knife..
Custome scales, handles Grand Line, for Spyderco Paramlitary 2 knife..
Custome Scales, Grand Classic for Spyderco Para 3 knife..
Custome Scales, SX for Spyderco Para 3 knife.. 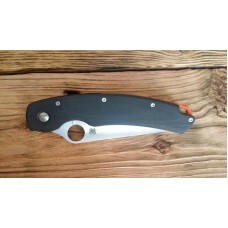 Custom scale Stryker, at the knife Spyderco MilitaryModel 2017.New scales look modern, original and ..
Custome scales, handles Enco, for Spyderco Paramlitary 2 knifeHandles, slightly thick..
Custome scales, handles Enco-Z, for Spyderco Paramlitary 2 knifeHandles, slightly thi..
Custome scales, handles Next-Wave, for Spyderco Military knifeModel 2016.Very comfortable and e..
Custome scales, handles NexT for Spyderco Military knifeModel - 201..
Spyderco Military. 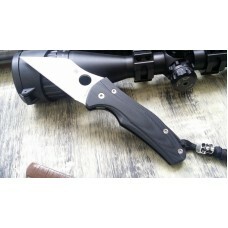 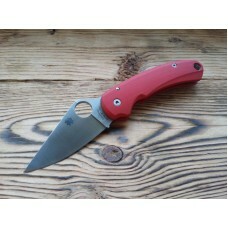 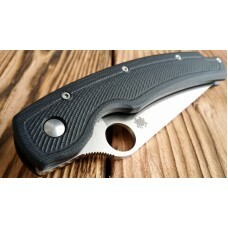 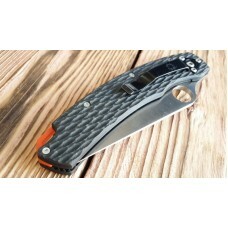 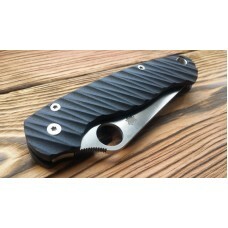 Model - Next-L.
Custome scales, handles Next-L, for Spyderco Military knifeModel 2016.Very comfortable and ergo..